General information, news and more for Endless Online. Endless Online and EOMix approaching 2018! Nothing new concerning Endless Online or EOMix to report on. We're headed into 2018 now and still the official game and it's server are dead/MIA with no information on what the future may hold. Anything is possible. For now it seems the private server community surrounding the game has maintained and even grown. If anything changes EOMix will be here, as always, to let you know. For now I highly recommend joining us on The Official Main Clone server setup by the lovely folks at EOServ or seeing what other private servers are kicking around from server list I've got linked on the right hand side of this page within the navigation. Details will be left below. I'll see you in-game! EO Main Clone, Join Today! - Download Now! Windows 10 has been out for a bit now and love or hate it - it's here to stay. Many of us have upgraded and conquered running Endless Online easily enough already. Those of you just joining us on Windows 10 might encounter a few problems, such as graphics lag or stalling out on a white screen during start up. 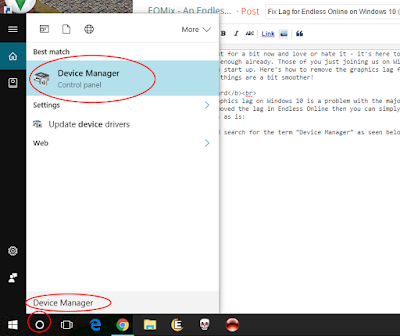 Here's how to remove the graphics lag for Windows 10 on Endless Online and fix the white screen stall upon starting the application! Disable Graphics Card to Fix Lag - Thanks, Apollo! The main source of graphics lag on Windows 10 is a problem with the majority of drivers that first came out. 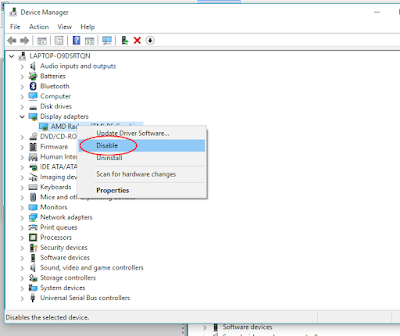 If simply updating your driver hasn't removed the lag in Endless Online then you can simply disable it while running Endless Online and you'll be lag free! Follow the steps below to easily fix this issue. 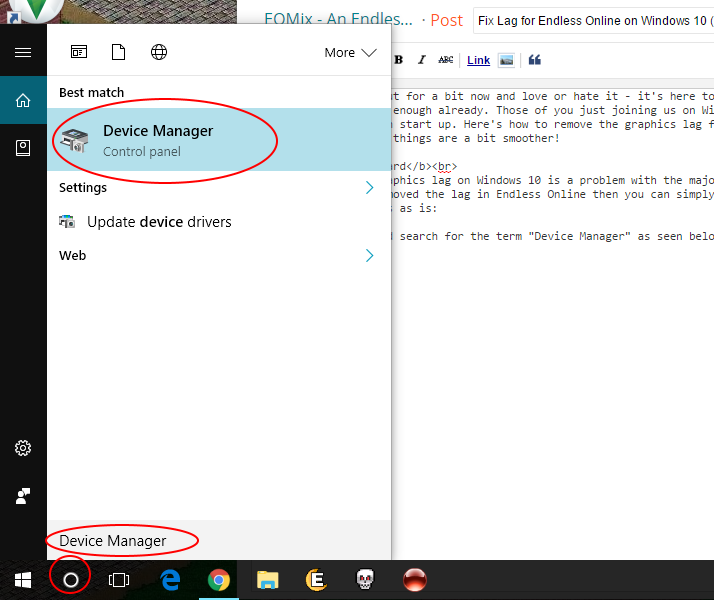 ∙ Click on Cortana and search for "Device Manager". 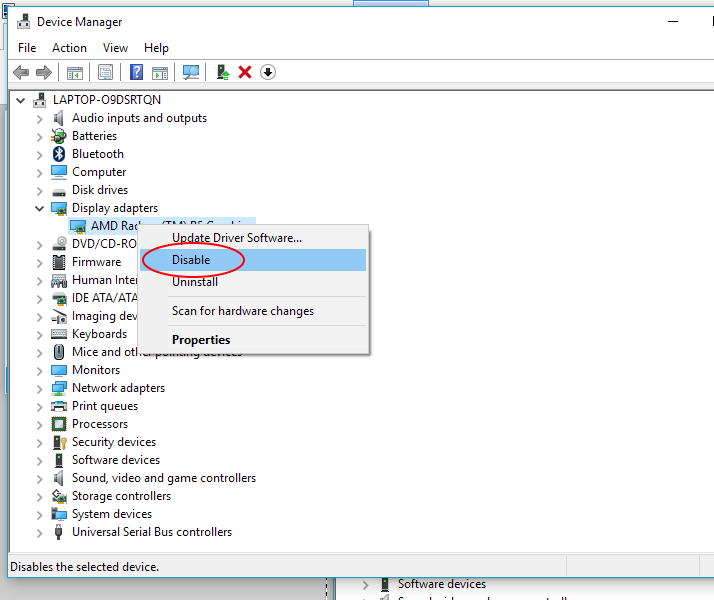 ∙ Open Device Manager and navigate to "Display Adapter". 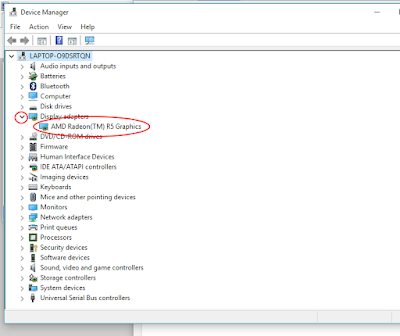 ∙ Right Click and select "Disable" on your gfx card. ∙ Run Endless Online and enjoy lag-free play! ∙ Follow the same steps to re-enable when finished! To fix the white screen Endless Online will stall out on for some when starting the application simply open up the configuration folder within your Endless Online installation directory and open the file "Config.ini" and change the value for Skipintro to "off" and save! Restart Endless Online and you'll be golden! ∙ Hard to Ignore Player? Tell your friends about EOMix on Facebook!